Galaxy printed is very amazing! Do you love it? 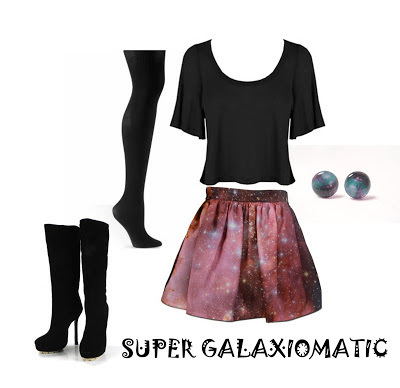 I have some references to mix match galaxy skirt. 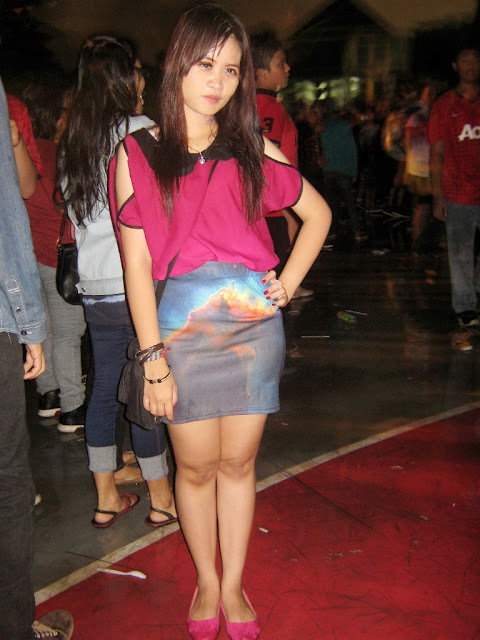 Don't worry to mix match sheer top with galaxy skirt. Select the color matching. 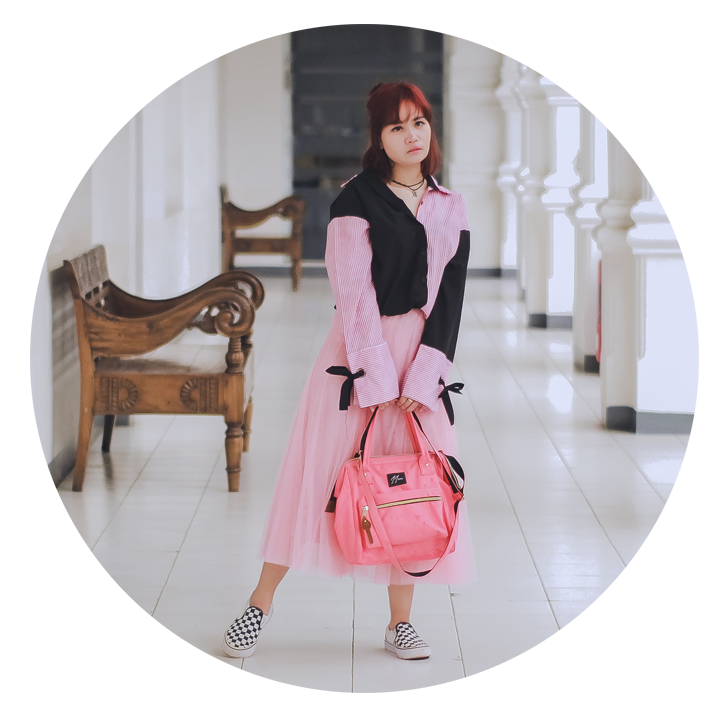 For example, match the color of sheer top with your bag. 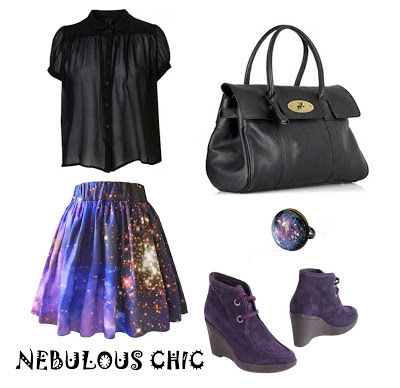 And match the colour of galaxy skirt with your shoes. Complete with accessories, such as galaxy ring. Hey! Maximize your look with heels boots. You look super stunning with loose crop top. tips : Select a safe colors like a black. Make yourself like a queen in the middle of urban. Not look to much, dear. If you have a galaxy maxi skirt, don't worry to match with denim vest. Nebula vs Urban? Super awesome! Maximize with bracelet and earrings. And this is my urban style when i'm going to the music & arts events. Fablepony Webhouse not only provide galaxy stuff. They have a complete collection about Rock ‘n Roll and Bohemian lifestyle. 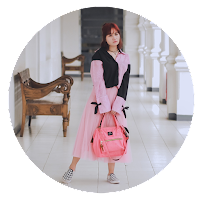 Cute style! You still look great even with the rain. =) My sister's got galaxy printed tights from Romwe. They're super fun to look at!